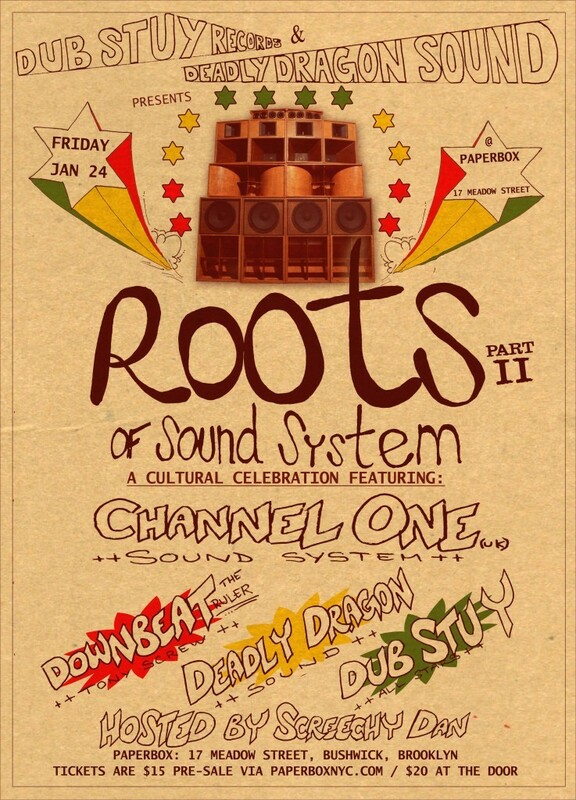 Dub-Stuy Records and Deadly Dragon Sound are excited to present UK legend and 2010 RBMA Culture Clash winner Channel One Sound System for the second edition of The Roots of Sound System. This quarterly party brings together top-selectors and sound systems from around the world to showcase a specific style of Jamaican music on the most appropriate format: Dub-Stuy’s hand-crafted 15,000W speaker stack. 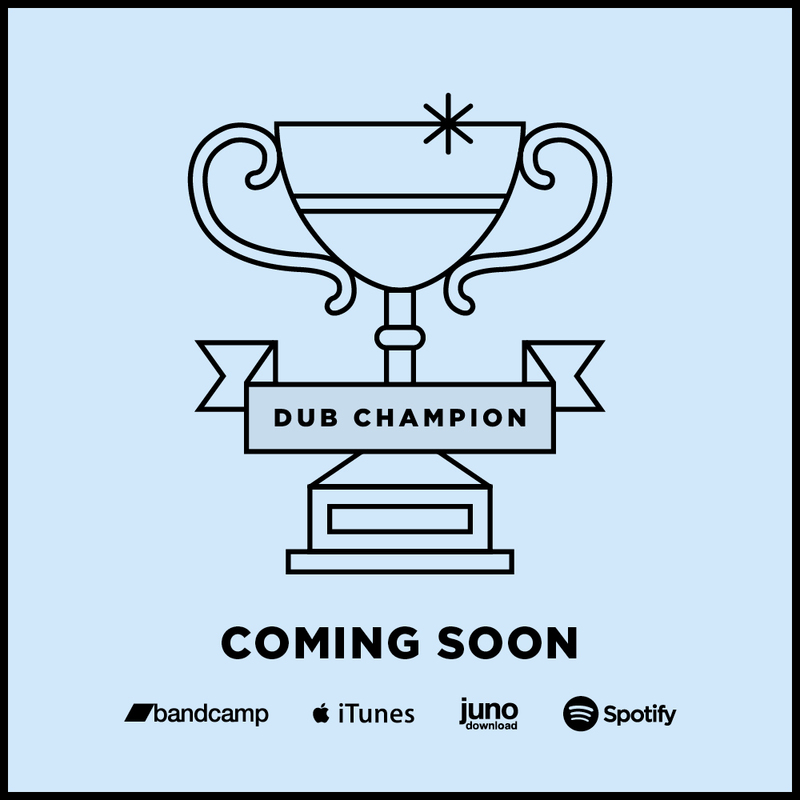 This ‘Roots & Culture’ edition will focus on roots reggae and UK dub with each performer digging deep into their vaults, playing some of their most vital records and rare dubplates. In addition to Channel One, the lineup features New York’s own Tony Screw a.k.a. Downbeat the Ruler, host emcee Screechy Dan, and both Deadly Dragon and Dub-Stuy crew.